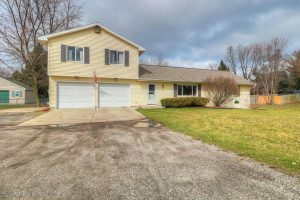 First floor master suite, cathedral ceilings, an updated bathroom, two car garage, huge back deck and over 2000 square feet of living space. Need we say more? Don’t miss out on this amazing property in a great location. 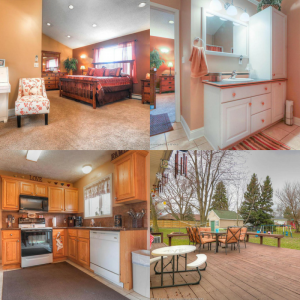 Call Ron today at (517) 862-2163 to schedule your showing!